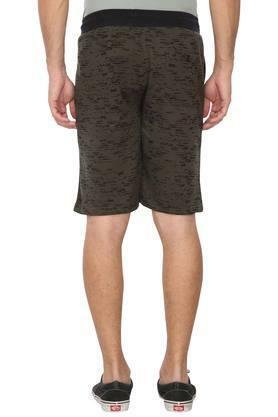 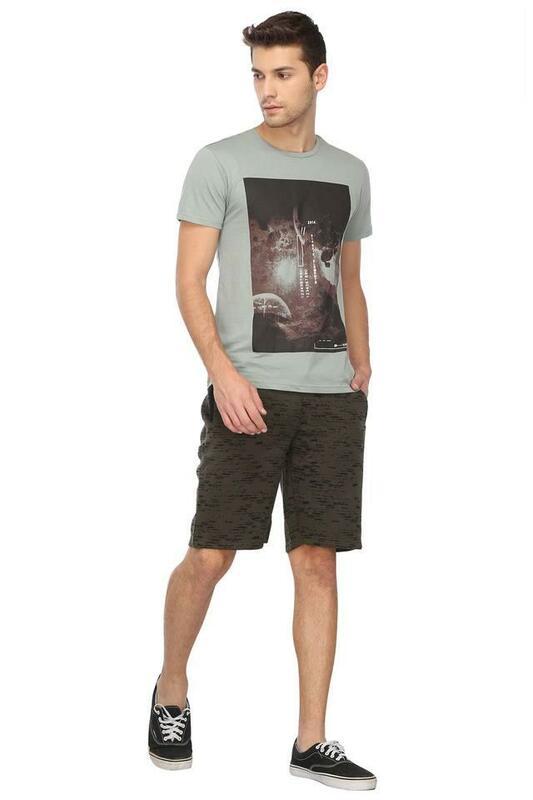 Get a suave yet casual look in this pair of shorts from Proline. It will provide a smooth touch against your skin as it has been tailored with a supreme quality fabric. It also has a printed pattern along with perfect fit that surely adds a touch of style to your attire. 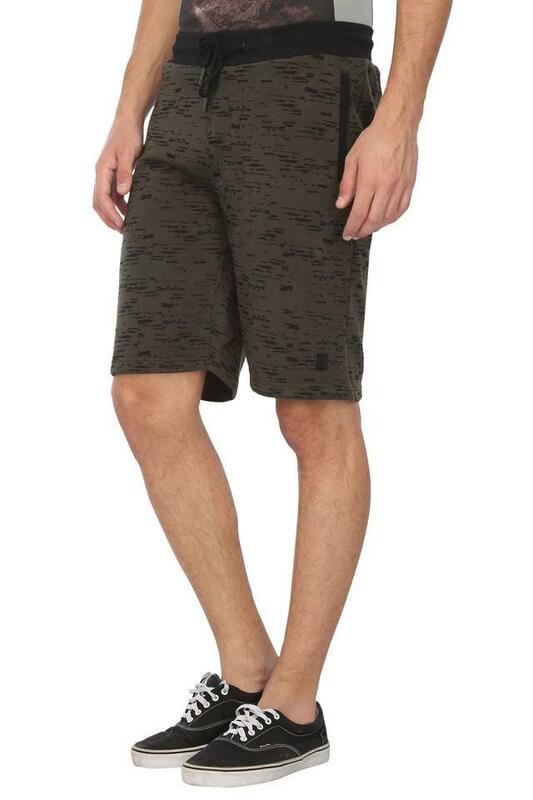 An ideal choice for casual occasions, this pair of shorts has been tailored to perfection. 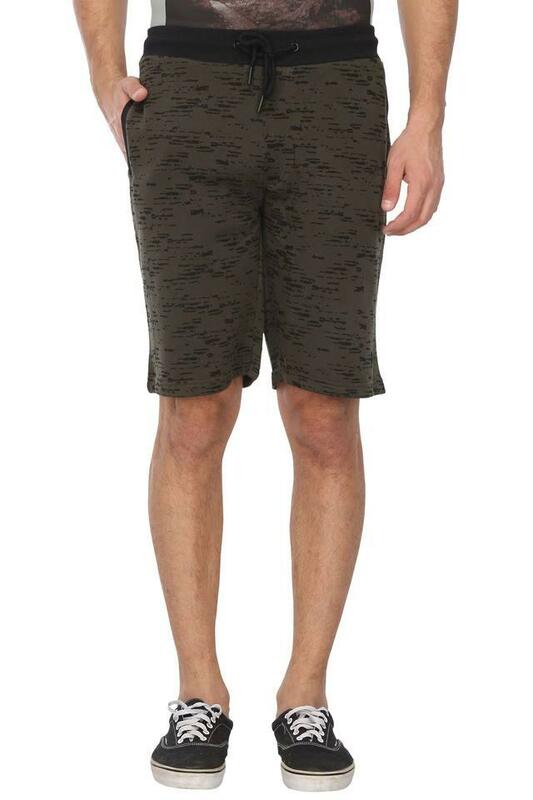 Club it with a t-shirt and a pair of loafers to look handsome.